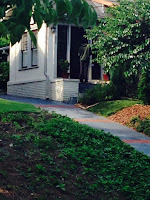 On Thursday morning a resident on Cooledge Avenue noticed a man on her street peering into houses. She got a good description and called 911. She also snapped a photograph of him and sent it to the neighborhood watch list of contacts for her street. 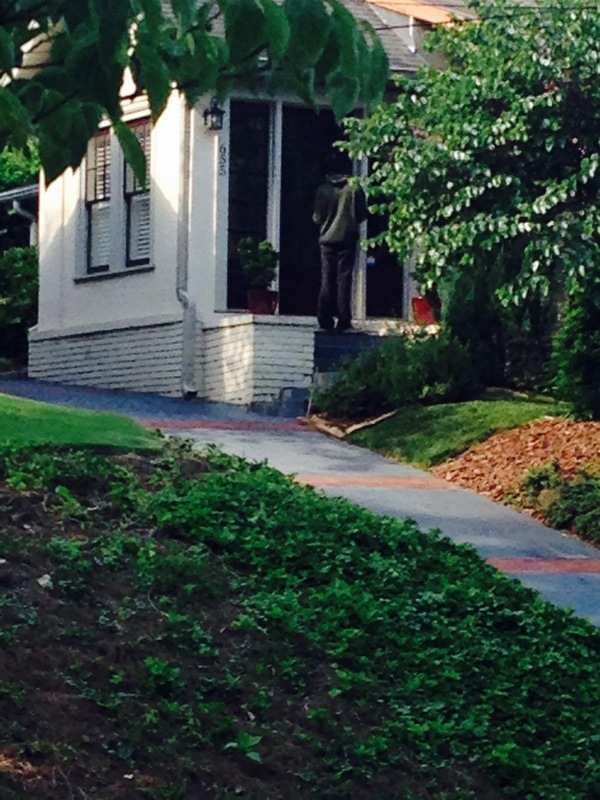 Shortly thereafter, another message informed neighbors that she was with Officer Lightkep from Atlanta Police. Officer Lightkep was looking for more evidence and wanted to know if anyone else on the street had seen this individual. The result? A final message from the resident letting everyone know that she had a call from police and the suspect was in custody. Not only that, but they were able to tie this individual to several burglaries that same morning. This story is the textbook example of "see something, say something", and the value of neighbors knowing each other and working together to help police stop crime. Thanks to the residents of Coolege Avenue and Officer Lightkep. Tips from Officer Lightkep? Call 911 if you are even a bit suspicious. Take photos if you can safely do so, and give the 911 operator your name and contact information so the office can speak with you if necessary to get more information or evidence.